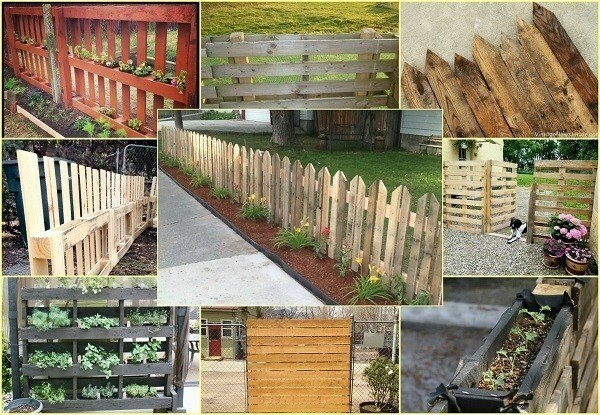 Thinking about adding a fence to your yard or garden? 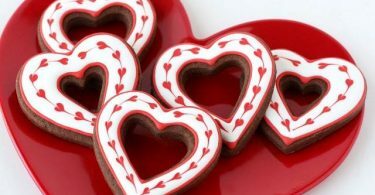 Perhaps you will rethink your plans after reading this post! Commercial fencing can be expensive, especially for the attractive looking ones. Having a profession install a fence for you is even more expensive! 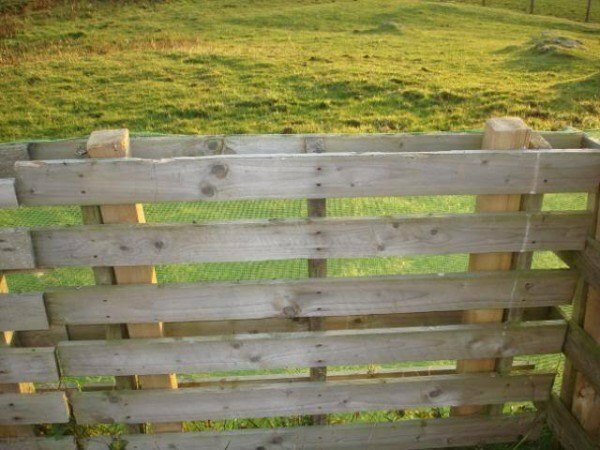 Why not cut some of that expense by building the fence yourself? 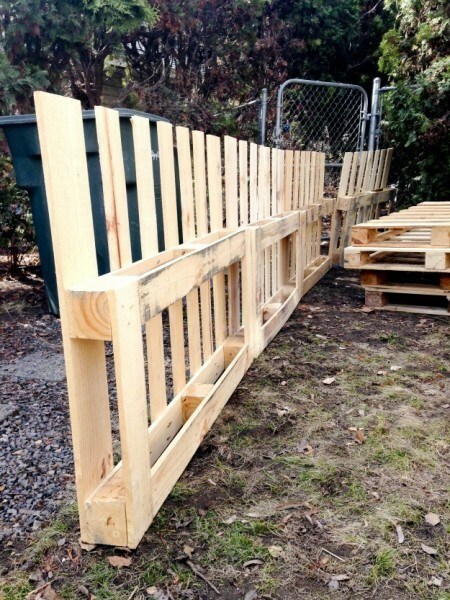 Make it even more affordable by using cheap pallets! 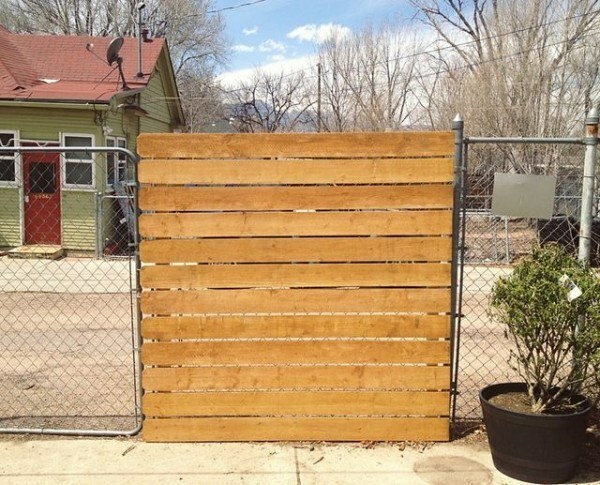 We’ve found several charming and creative fence ideas that you can use in your yard, all built with this versatile material. Keep reading to see all of these ideas! 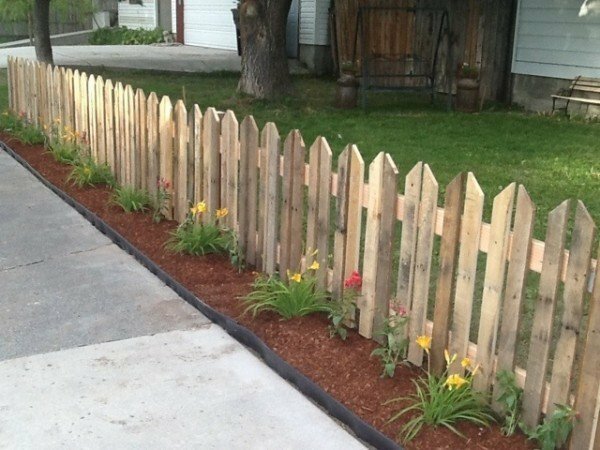 Picket Fence – Although it involves the extra work of pulling apart the pallets first and cutting them into shape, this cute picket fence makes a charming addition to any yard. 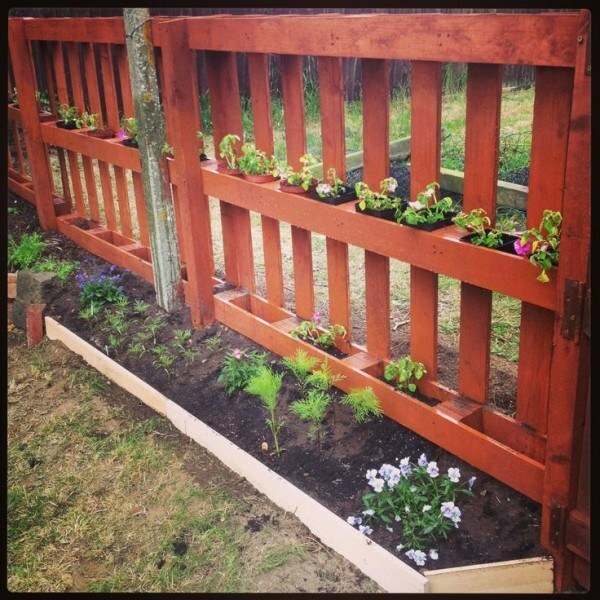 Gated Garden Fence With Trellises – This tutorial is so detailed and the fence design is a great design! They built this entire fence in a few hours, with a gate and some attractive trellises. 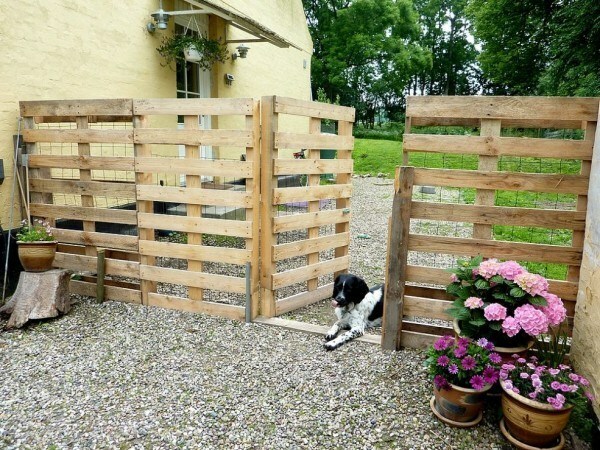 Gated Pallet Fence – Utilizing the simple design of sliding pallets over posts but instead, stack them two high and create a taller privacy fence! You can even add a gate for more functionality. 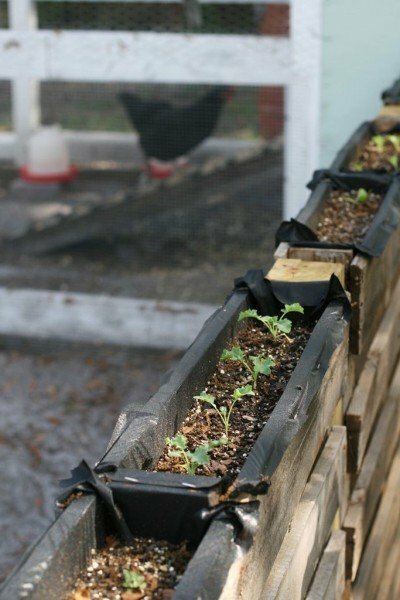 Planter Topped Fence – For more functionality create a small planter at the top of a pallet fence. 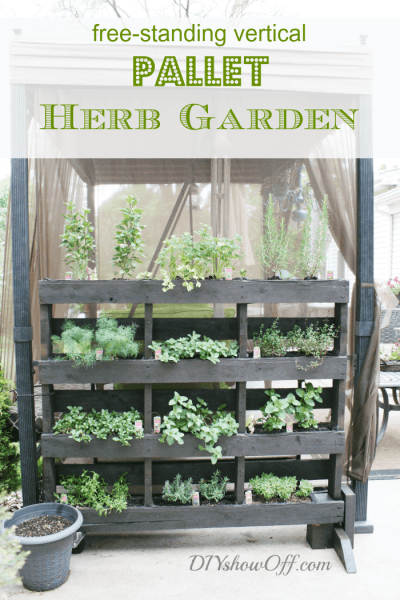 Use it to grow small herbs and shallow rooted plants to utilize some extra space! The tutorial is clear and easy to follow. 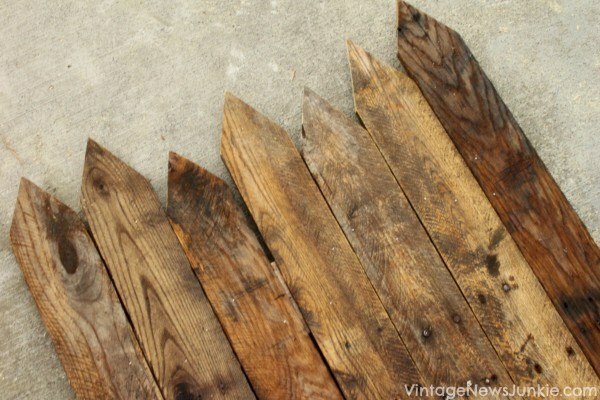 Dressed Up Chain Link Fence – This tutorial doesn’t use pallets but you could give this project a more rustic look if you used pallet boards! This is a great way to hide an unseemly chainlink fence without getting rid of the fence, or breaking the bank. 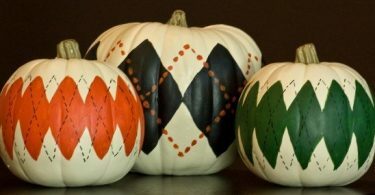 Awesome Ways To Decorate Your Home With Pumpkins!